The bible! A complete reference guide for managing the capability of your workforce. It is written in the familiar CMM style and contains a enormous amount of information and insights to support good practice in improving the capability of your workforce. Although not specifically aimed at IT or Technology worlforces it is oriented to the unique challenge which knowledge workers and their employers face. It provides valuable road map for shaping transformation and change programmes and helps you prioritise actions on what is usually a long journey. In 2004 I invited Bill Curtis (one of the authors) to the UK to train our programme team ahead of a transformation programme. It was an enlightening and formative week and Bill’s expertise and pragmatism on the subject were fantastic. The official guide to P-CMM Version 2, SEI's breakthrough framework for improving workforce development processes • •A new edition, timed to coincide with the SEI's launch of new P-CMM courseware, and now backed with SEI's full support. • For all managers with responsibilities for workforce development in any industry or business. 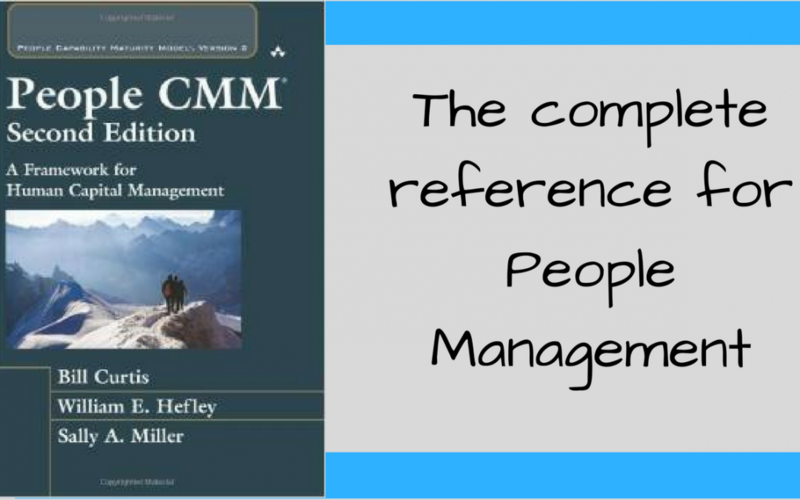 •Shows how to assess the maturity of current workforce practices, implement continuous workforce development, set priorities, establish a culture of excellence, and more the People Capability Maturity Model (P-CMM) is a framework that helps organizations systematically improve their processes for managing and developing their most crucial asset: their workforces. Based on the best current practices in fields such as HR, knowledge management, and organizational development, P-CMM helps organizations assess the maturity of their current workforce practices, establish a program of continuous workforce development, set priorities for improvement, integrate workforce development with process improvement, and establish a culture of excellence. P-CMM is used worldwide by organizations large and small, In all industries. Based on their input, SEI - P-CMM's creator - has released P-CMM Version 2 and will release new courseware to accompany the new version. This book is the official SEI companion resource for both the new standard And The new courses. Designed to appeal to a broad management audience in all fields, it presents the entire P-CMM Version 2 model, supported by introductory and explanatory material designed to help readers use P-CMM as effectively as possible.